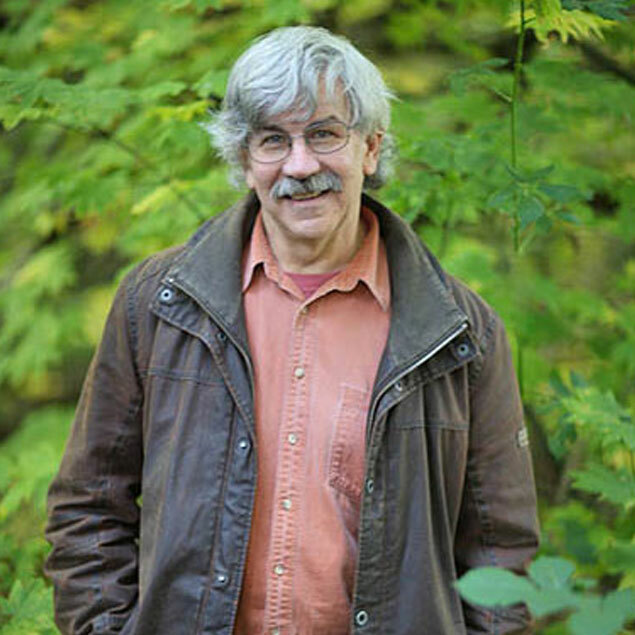 Rex Weyler is a writer and ecologist. His books include Greenpeace: The Inside Story, a finalist for the BC Book Award and the Shaughnessy-Cohen Award for Political Writing; Blood of the Land, a history of indigenous American nations, nominated for a Pulitzer Prize; and The Jesus Sayings, a deconstruction of first century history, a finalist for the BC Book Award. In the 1970s, Weyler was a cofounder of Greenpeace International and editor of the Greenpeace Chronicles. He served on campaigns to preserve rivers and forests, and to stop whaling, sealing, and toxic dumping. He currently posts the “Deep Green” column at the Greenpeace International website. He is reporting on one of the largest oil pollution cases in history, Chevron vs. 30,000 indigenous victims of pollution in Ecuador, for the National Observer He lives on Cortes Island in British Columbia, with his wife, artist Lisa Gibbons.